– Understanding and implementing Cisco modular Network Security Architectures such as SecureX and TrustSec. – Deploy Cisco Infrastructure management and control plane security controls. 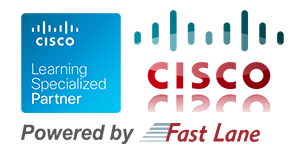 – Configuring Cisco layer 2 and layer 3 data plane security controls. – Implement and maintain Cisco ASA Network Address Translations (NAT). – Implement and maintain Cisco IOS Software Network Address Translations (NAT). – Designing and deploying Cisco Threat Defense solutions on a Cisco ASA utilizing access policy and application and identity based inspection. – Implementing Botnet Traffic Filters. – Deploying Cisco IOS Zone-Based Policy Firewalls (ZBFW). 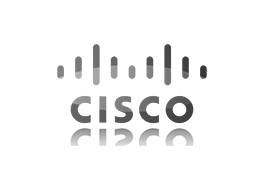 – Configure and verify Cisco IOS ZBFW Application Inspection Policy.